Stress at work is the most significant cause of sickness throughout the world. In the UK it affects 1 in 5 of the working population and 105 million working days are lost per year through stress-related illness. This costs employers £1.24 billion per annum. 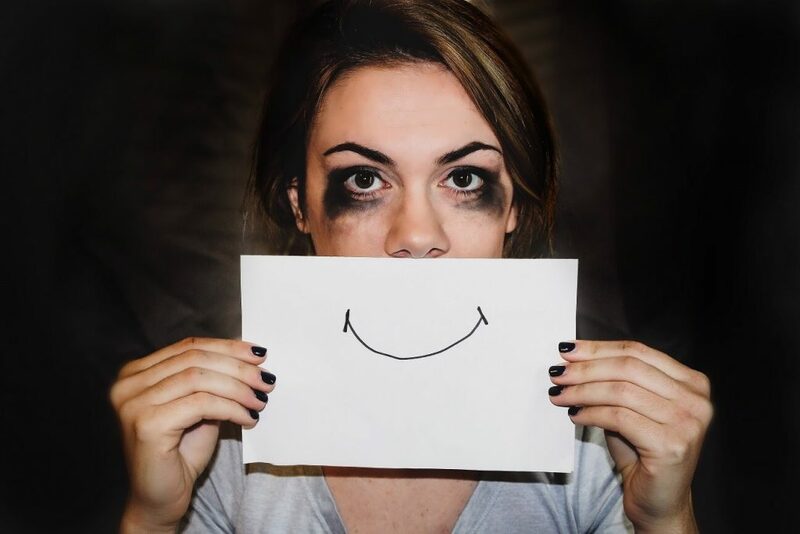 A recent Everest College survey revealed that a whopping 83% of American professionals are also stressed out at their jobs that negatively impact on their productivity to the tune of $300 billion each year. Sleep is essential, though may be difficult if things are bothering you. Writing a list of problems can help to clear the head and allow for a good rest. Exercise can use up some of the hormones that the body produces when stressed, and also helps to release endorphins that promote a sense of wellbeing. Healthy eating is essential when feeling stressed. Regular meals and a balanced diet can help with reducing stress level. Supplements such as B-vitamins can help to reduce stress and to aid the release of energy from the food we eat. 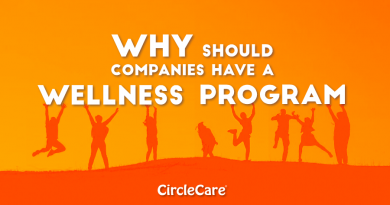 Support from friends, family, and coworkers can help improve stress management ability. 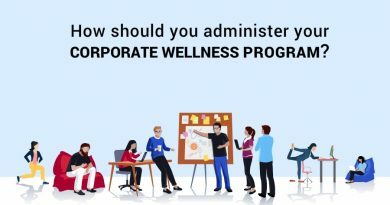 Many companies offer stress management resources to help employees to stay motivated and live healthily. 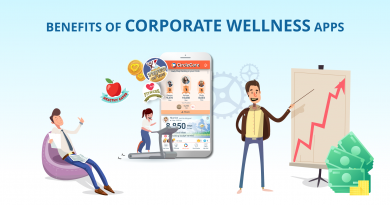 One such resource is CircleCare App – A complete corporate wellness app to keep your workforce healthy and motivated.